Kalmar, part of Cargotec, has signed a repeat order for nine all-electric rubber-tyred gantry cranes (RTGs) with Piraeus Container Terminal (PCT) S.A. in Greece, a wholly-owned subsidiary of COSCO Pacific Limited. The cranes, four of which are the world's widest, will help the port meet its twin goals of increasing both capacity and savings. The deliveries are scheduled for 2015. 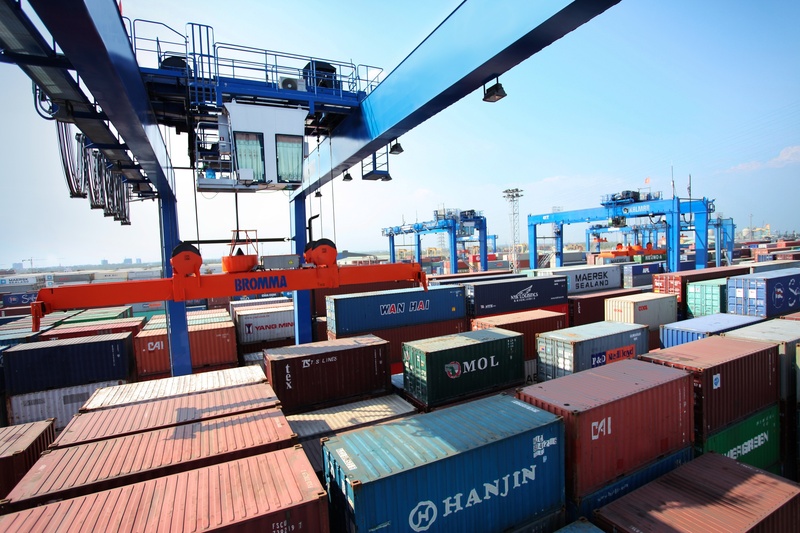 This order further consolidates Kalmar's partnership with the terminal, as Mr Li Jianchun, Deputy General Manager of PCT, explains: "We currently operate Kalmar RTGs, straddle carriers, reachstackers, forklift trucks, empty container handlers and terminal tractors. The latest Kalmar E-One2 Zero Emission RTGs go beyond regular stacking capacity, with four of the units 10+1 wide and five 9+1 wide, which will help us maximise space utilisation in the container yard." 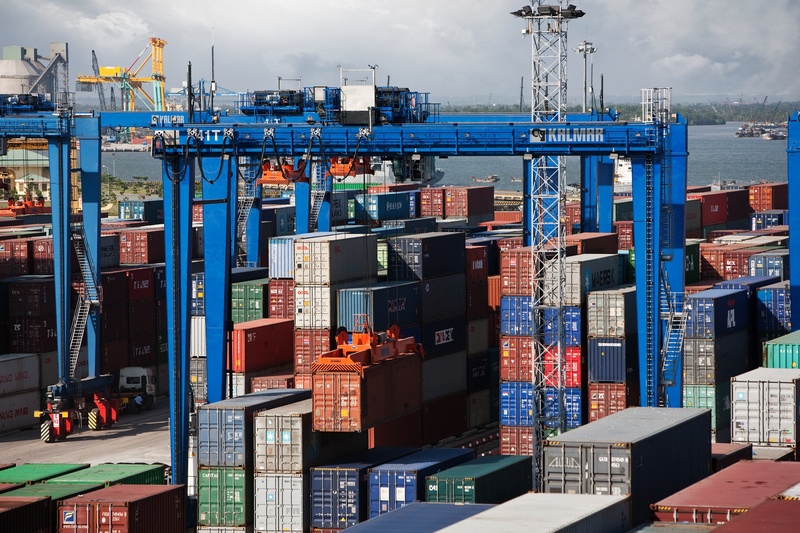 "Fitted with the Kalmar SmartRail automatic gantry steering system, these new cranes offer an exceptional solution to our stringent requirements for safe operation around the yard, high capacity, reduced carbon emissions and lower costs of ownership. The Kalmar E-One2 Zero Emission RTG applies new technologies without compromising terminal productivity, reliability or flexibility, which we consider to be tremendous achievements," Mr Li concludes. 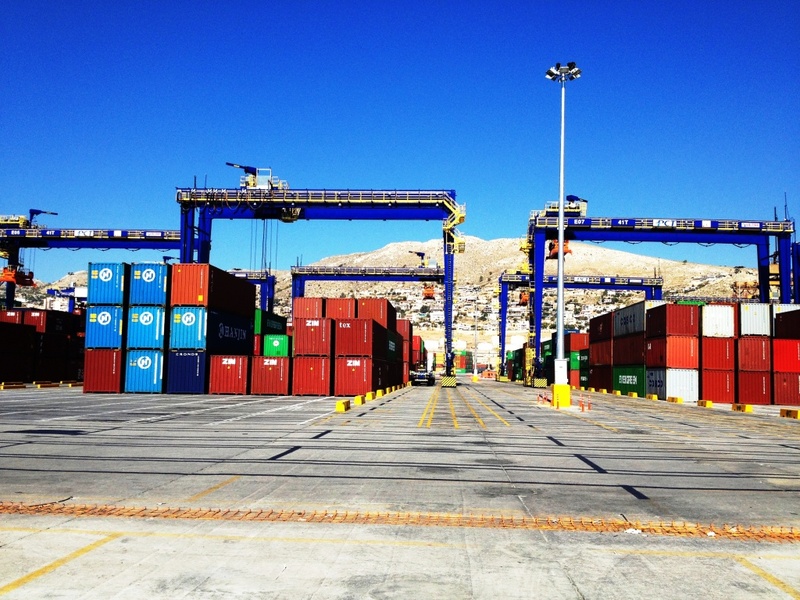 The order follows the delivery of 12 Zero Emission Kalmar RTGs to the terminal in 2013. The Kalmar E-One2 RTG has a 41-ton SWL capacity and meets all the latest environmental demands. The highly efficient electric power system eliminates all emissions, engine noise and the need for hydraulic oils. It also helps the model achieve an industry-leading maintenance interval of 1,000 hours.